CANDIDATES running for the state seat of Coffs Harbour will be questioned on how they believe the controversial Coffs Harbour Bypass should be built at a community forum next week. 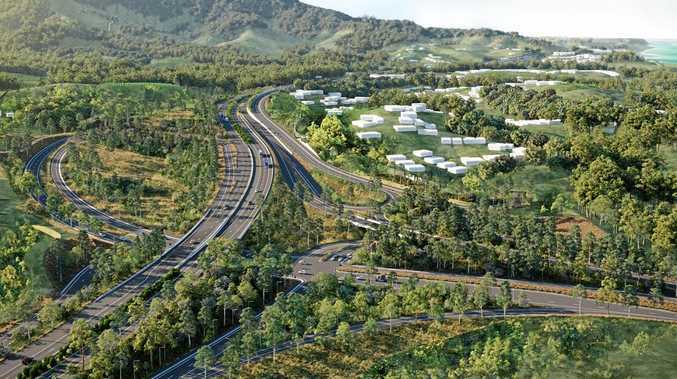 The forum, organised by the Coffs Bypass Action Group, will see each candidate given five minutes to put their case forward on the $1.5 billion Pacific Highway project. "The decision on this bypass is clearly linked to the state election in March,” Coffs Bypass Action Group, Co-Communications Chair Cheryl Cooper said. "We would like to hear from all the candidates involved to understand their position on how the Coffs Harbour Bypass should be built. "If they are talking tunnels then we want to know what type of tunnel, are we talking bored tunnels of the type most people think, or are we talking cut and cover where the area is blasted apart, with an amount of the fill used to create a land bridge over the top of the cutting? 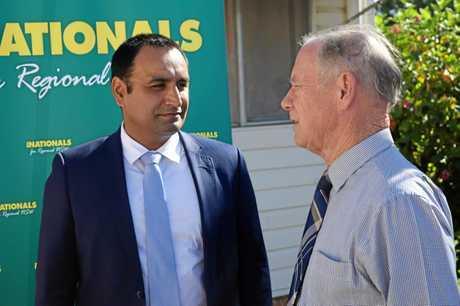 "We are also keen to hear what they think about the Coramba Interchange. Is it needed or will it add more pressure to local residents and to council who would clearly need to upgrade Coramba Rd? The forum will take place at 7pm on Wednesday at the Cavanbah Centre. The Coffs Bypass Action Group general meeting will take place immediately after. 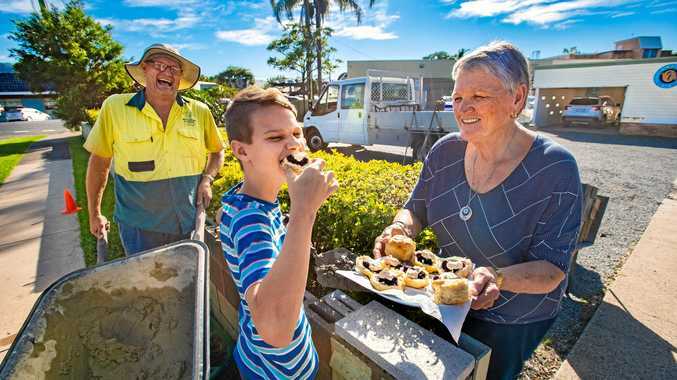 "We really urge locals with a true interest to come along and hear the details so we can make up our mind which candidate is most worthy of our support,” Ms Cooper said.